Service to society is a core Yale tradition, flourishing among students and generations of alumni. For many decades the Yale Club of Washington, D.C. has maintained a very robust community service program, providing direct and pro bono service to individuals and nonprofit organizations in the greater Washington metropolitan area. These activities include monthly and long-term opportunities, a summer fellowship program, and collaborations with nonprofit organizations on awards, grants, and other opportunities. Monthly direct service opportunities, totally nearly 3,000 volunteer hours, for Yale alumni, their families and friends include work with Transitional Housing Corporation, We are Family, Food for All DC, A Wider Circle, the Thurgood Marshall Academy Charter School, and the Washington Literacy Council. Many alumni give back by working in the non-profit sector, sitting on boards of foundations and organizations, serving at the highest levels of government, becoming elected officials, volunteering for Yale, and sharing time, experience and energy with volunteer community projects. The Yale Day of Service is a chance for alumni around the world to come together on one day to celebrate this tradition of service. On the Yale Day of Service, alumni and their families and friends work side by side to make communities better because Yale alumni live there. Many Yale Day of Service projects are part of ongoing service efforts by local Yale Clubs or other Yale alumni organizations, a good number of which have grown out of a first Yale Day of Service effort. The Yale Day of Service is a wonderful way for members of the Yale community to meet and reconnect with alumni who share this commitment to giving back. And for many alumni, the program provides the opportunity to share this value with their children (and grandchildren) through example -- and fun! -- as they work together on projects where they live. • Touching base with the contact at the nonprofit organization to introduce yourself and to confirm the details for the Day of Service (times, location, etc.). • Helping to recruit volunteers for your site. Reach out to your friends, coworkers, etc. and use Facebook to recruit folks. Keep in mind that non-Yalies are also welcome to participate as volunteers. • Participating in pre-Day of Service site coordinator conference call. • Sending an email to all of your site registrants with logistical details of the Day of Service. To nominate a nonprofit as a 2016 Day of Service site, please contact the Yale Club of Washington, DC . Each year, the Yale Club of Washington awards Community Service Summer Fellowships to current Yale undergraduates who will spend the summer interning at nonprofit organizations in the Washington metropolitan area. Corporation for Public Broadcasting, Alexandra Seaport Foundation, Pro Bono Institute, Iona Senior Services, Campus Kitchens, and the Physicians Committee for Responsible Medicine. If you would like to serve as a host family to a Community Service Summer Fellow, please contact please contact the Yale Club of Washington, DC for more information. If you would like to make a financial contribution to support the Community Service Fellowship program please fill out the donation form. 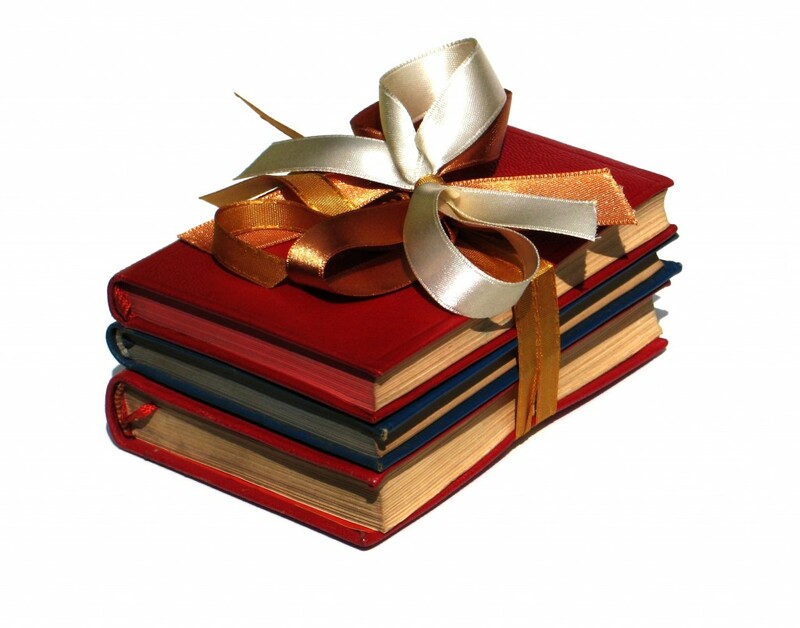 Every year, Yale Club of Washington, DC recognizes outstanding juniors in local secondary schools by presenting books to them or to their schools. The award is presented this award to outstanding local high school students at the end of their junior year. 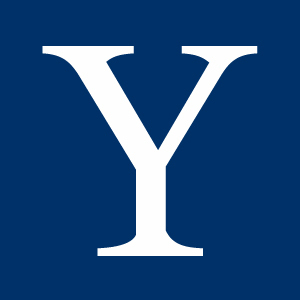 Coordinating closely with its local Alumni Schools Committee, the Club decides the number of awards and which schools are to be involved; schools should be selected from among those that send or are capable of sending students to Yale. For more details see Yale Club Book Award. If you are interested in sponsoring one or more Book Awards, please contact the Yale Club of Washington, DC.